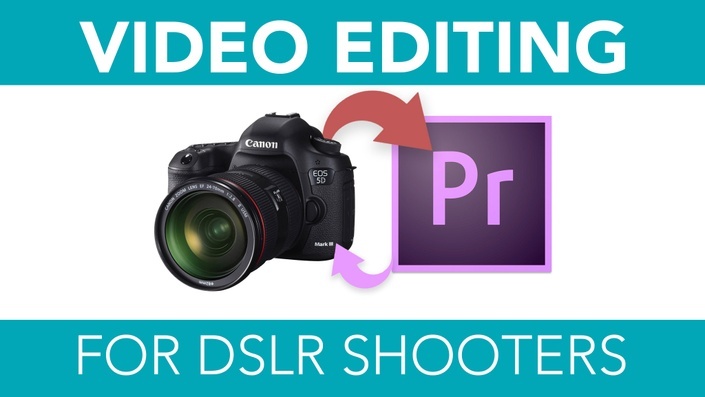 Start editing your DSLR videos without the hassle in Adobe Premiere Pro! Are you a DSLR video shooter? Do you need help editing your videos and making them amazing? This is the perfect mini course for you! I've broken down the basics of professional video editing and packaged them into this action-packed video editing course geared towards DSLR videographers. In this course, we'll be using Adobe Premiere Pro to edit our videos because it is the industry standard for most video creators and DSLR shooters. If you like this course, check out the DSLR Video Production course. This mini course is actually a section taken from that course which teaches you how to shoot better videos with your DSLR camera.